“Wait, Dad. Are we for them or against them?” Kent Annan was talking with his eight-year-old son about the immigrant and refugee crises around the world. His son’s question, innocent enough in the moment, is writ large across our society today. How we answer it, Annan says, will reveal a lot about what kind of family, community, or country we want to be. 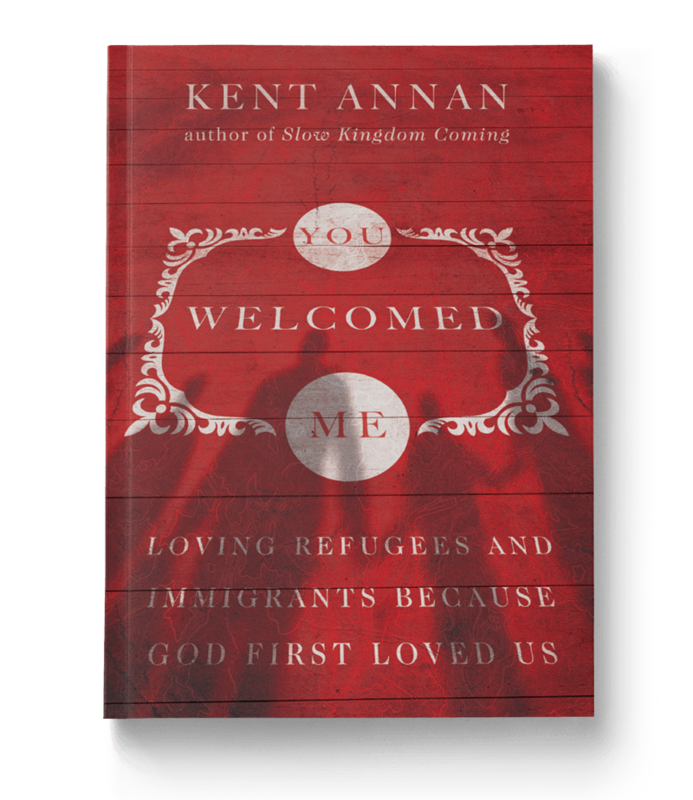 In You Welcomed Me, Annan explores, in his usual compelling way, how fear and misunderstanding can motivate our responses to people in need. Instead, he invites us into stories of welcome―stories that lead us to see the current refugee and immigrant crisis in a new light. He also lays out simple practices for a way forward: confessing what separates us, listening well, and partnering with, not patronizing, those in need. His stories draw us in, and the practices send us out prepared to cross social and cultural divides. In this wise, practical book, Annan invites us to answer his son’s question with confident conviction: “We’re for them”―and to explore with him the life-giving implications of that answer. 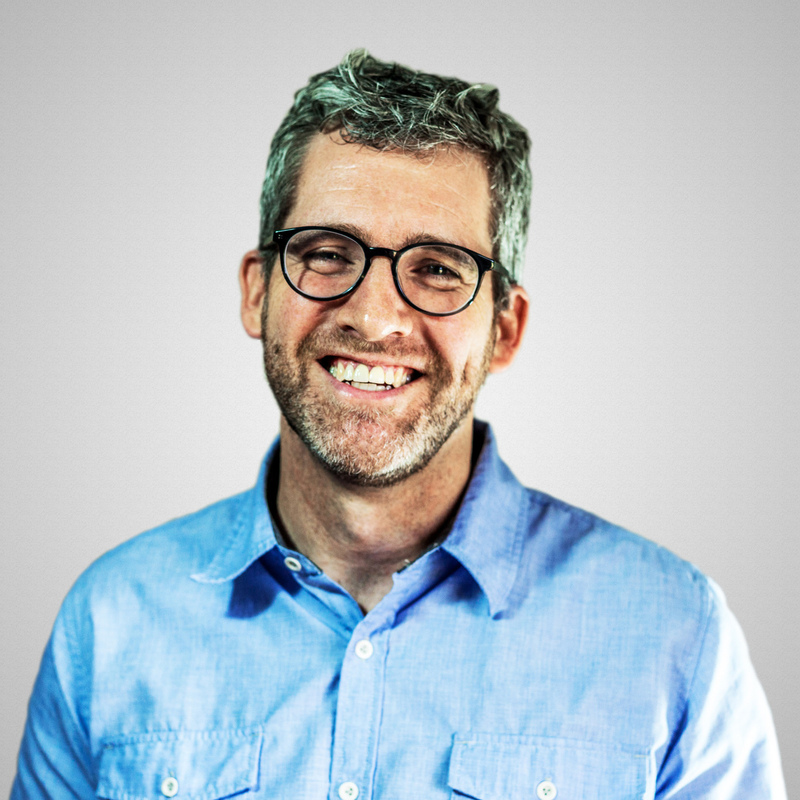 Kent is the author of You Welcomed Me, Slow Kingdom Coming, After Shock, and Following Jesus through the Eye of the Needle. He speaks regularly around the country and lives in Florida with his wife and two children. Kent speaks regularly around the country to organizations, churches, universities, and more. Learn how you, your team or organization can make a difference in the world we live in.